Brothers in arms: Born in the village of Vretstorp in Örebro County, Thed is the oldest of three brothers. Although his younger siblings have raced, only Thed has done so at a high level. History-maker: Björk became Sweden’s first motor racing world champion, winning the FIA World Touring Car Championship in 2017. 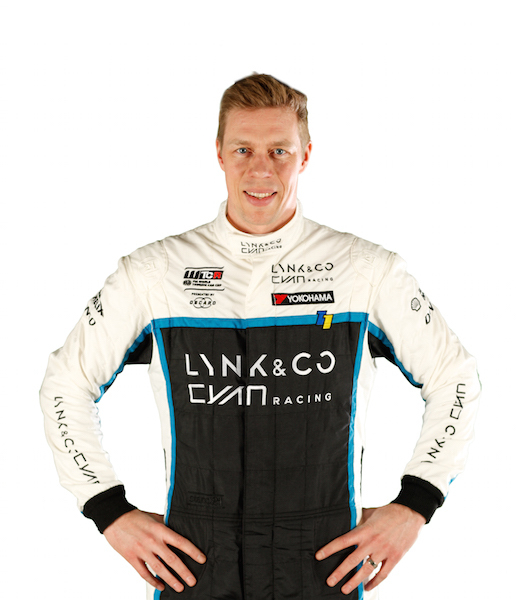 Variety is the spice of life: His varied career has included stints in Swedish F3, the Barber Dodge Pro Series in the USA, the FIA Sportscar Championship, the DTM and the Camaro Cup in his homeland. He also contested the Le Mans 24 Hours in 2002, finishing P15 in a factory-entered Courage C60. 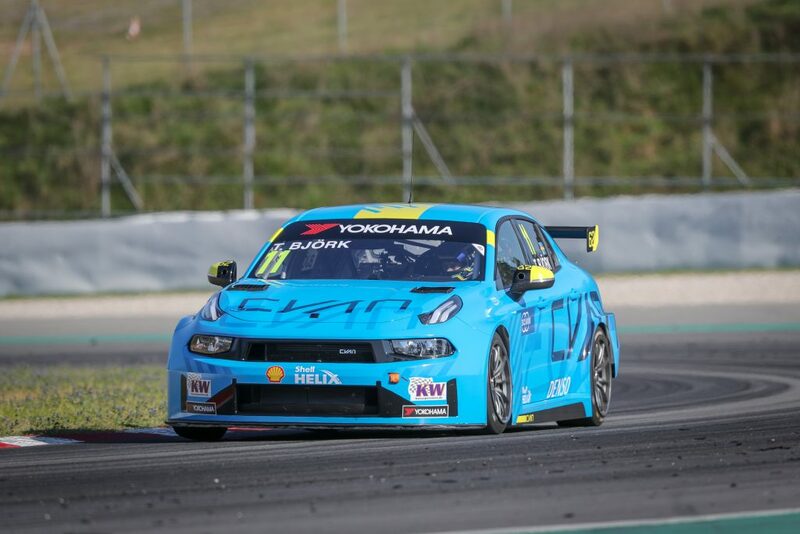 In 2018, Björk claimed four wins in WTCR / OSCARO on his way to seventh in the final standings. Early starter: Thed’s motorsport adventure began aged three when his father bought him a motorbike. He got two more wheels aged 11 when a go-kart was purchased. But watching a young Michael Schumacher coming up against Ayrton Senna fired Björk’s interest in circuit racing. “When I was 14 I decided I would be a racing driver and here I am”. Did you know? 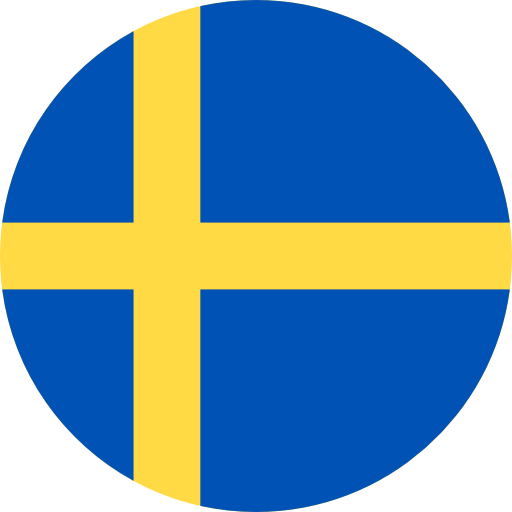 Björk is married with one daughter and one son, Thor, who was born on the night after FIA WTCC Race of Hungary in April 2016 (Thed cycled from the paddock to a waiting airport transfer for a flight back to Sweden in time for the birth).